Self-Drive Ski Holidays: What Are the Benefits? A self-drive ski holiday is what it says on the tin really – you drive to your ski resort from the UK rather than flying. This type of ski holiday provides a lot of benefits making it a great option for groups, families and lots of other travellers. Curious as to what those are? Here are the benefits of going on a self-drive ski holiday. To start with, self-drive ski holidays offer much cheaper packages than ski holidays involving flights. At Skiworld we currently have self-drive holiday packages with prices from only £164 per person, and these packages include your accommodation, as well as the cost of the Eurostar crossing. On top of your package, other costs include your fuel, road tolls and parking, but all of the costs combined should still be cheaper than the cost of flying. You’ll find more information on our self-drive page. Flying is definitely not for everyone and there are many people who may not travel as a result. 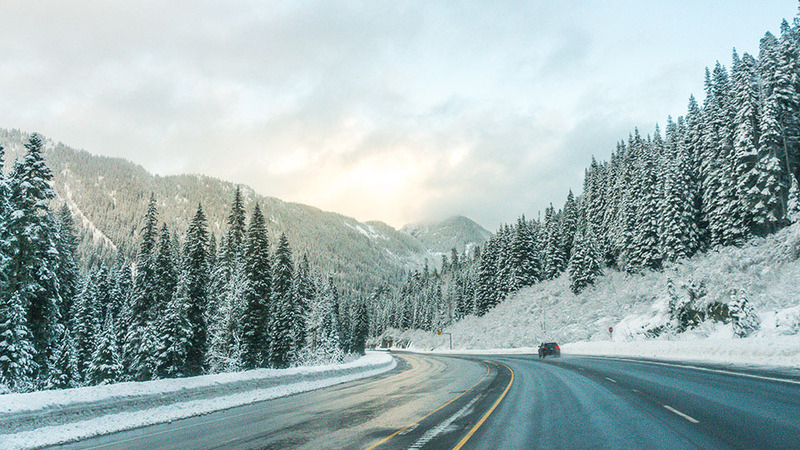 So having the option of driving to a ski resort might be the perfect option for you, allowing you to travel to the mountains and enjoy a week on the snow in a fashion that you find much more comfortable. As well as not having to fly, it’s also quite nice to avoid the airport. Such as having to arrive super early, queuing to check-in your bags, going through security and dealing with crowds of people make flying exhausting at times. Airport transfers can add extra delays to getting to your resort, such as having to wait on other passengers being collected and occasional baggage issues and other things that can cause delays. And then, once you do get to your resort, you may then have to wait for other guests to be dropped off at their accommodation first. Driving yourself means you can drive straight to your accommodation, or a parking lot nearby and won’t have to wait for anyone else. Driving to your resort offers the benefit of being able to stop whenever and wherever you want and discover places along the way. 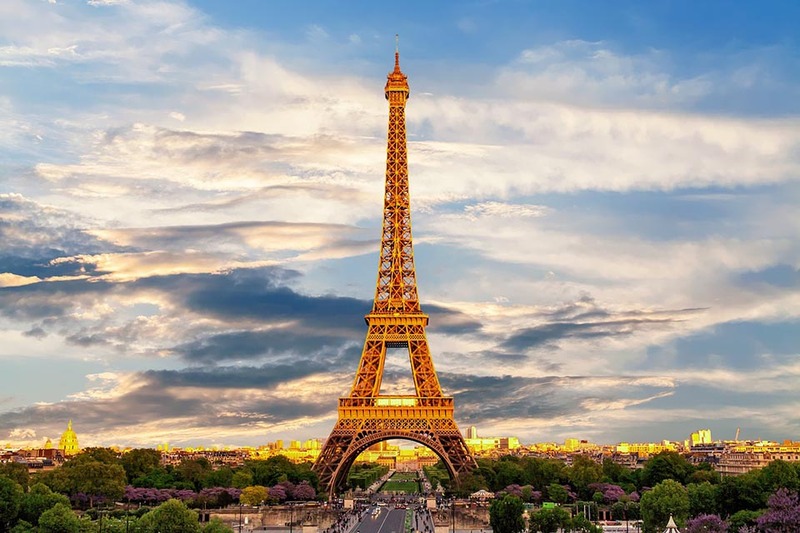 So during your trip you could decide to spend a day or so in Paris, Lyon, Geneva or many other fantastic destinations. Flying brings with it baggage restrictions, such as a max weight for your hold luggage and if you want to take your own ski equipment, then this will add extra costs to your holiday. A huge benefit of a self-drive ski holiday is that you can take as much luggage as you want, including multiple skis and snowboards, toys for the kids and anything else you may want to bring. You can literally take as much as you want assuming it can squeeze into your car. Once in the ski resort you may find the food quite expensive. This makes it harder for those travelling on a budget. A great way to save money during your ski trip is to stop at a large supermarket along the way and stock up with essentials, as well as your beer and wine for the week. Once in the resort, there will also be smaller supermarkets allowing you to get fresh items throughout the week. 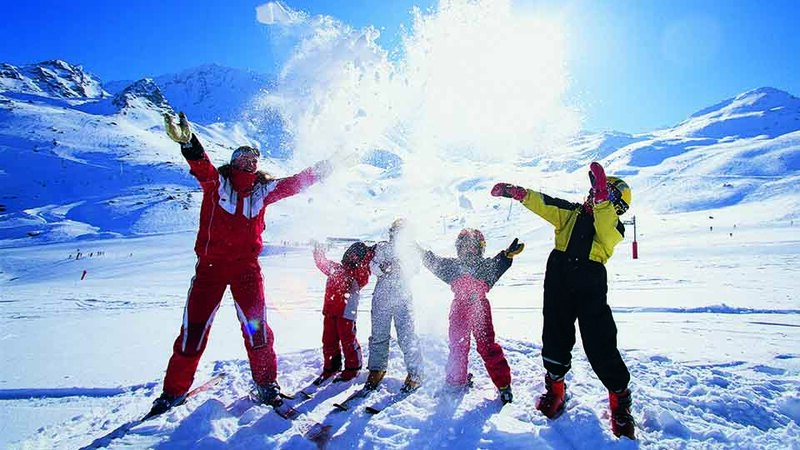 All these benefits mean self-drive ski holidays are great for families. So a ski holiday that may not have been previously possible can now definitely be on the cards. It also means you can take as much as you want to keep the kids entertained both during the car journey, as well as once you arrive. 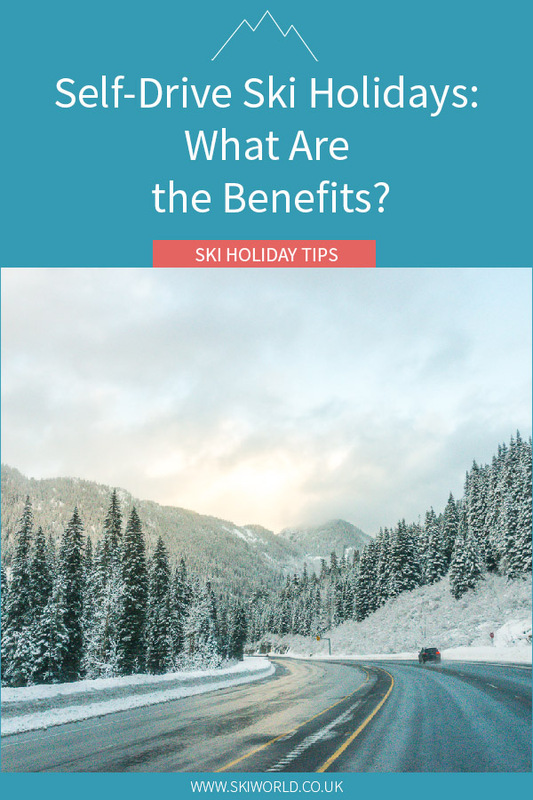 Share the post "Self-Drive Ski Holidays: What Are the Benefits?"